A new basic command unit has been formed, the unit will cover Teignbridge, Torbay and the South Hams area. The new command unit is being introduced by Devon & Cornwall Police, and will take the number of basic command units across the force up to four. The new unit is being introduced to allow a greater influence over priorities for the local area and a bigger voice for South Devon within the force. Heading up the new role is Chief Superintendent Keith Perkin who has worked for Devon & Cornwall Police for 28 years. A lot of that time has been spent living and working across South Devon. 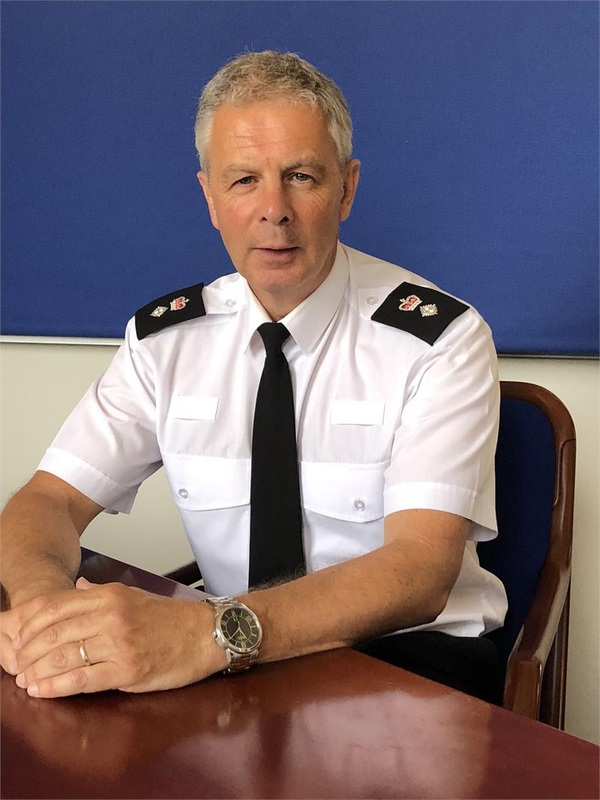 The Chief Superintendent will not be on his own, and will be supported by Superintendent Jez Capey and a team of senior officers, including Chief Inspectors, Superintendents and Inspectors. Of course with every rank comes great responsibility and priorities. working with and building strong relationships with partner agencies with an emphasis on the demand to public services in areas such as substance abuse, mental health and exploitation. Implementing recommendations from a recent review of the neighbourhood policing. “Devon and Cornwall Police has recognised the need to put a renewed focus on policing in South Devon. This change will allow a greater influence and ultimately a better means for making positive changes in the local communities. Good luck in your new role. :-).